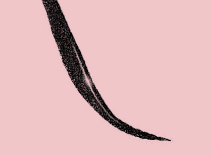 Sunkissed Pearls Gel Eye Liner is rated 2.6 out of 5 by 5. Rich with emollients and natural oils, this gel eye liner glides on with ease to enhance and define eyes. 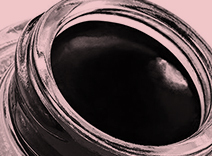 A highly-pigmented gel eye liner in sleek black, perfect to complete any look. 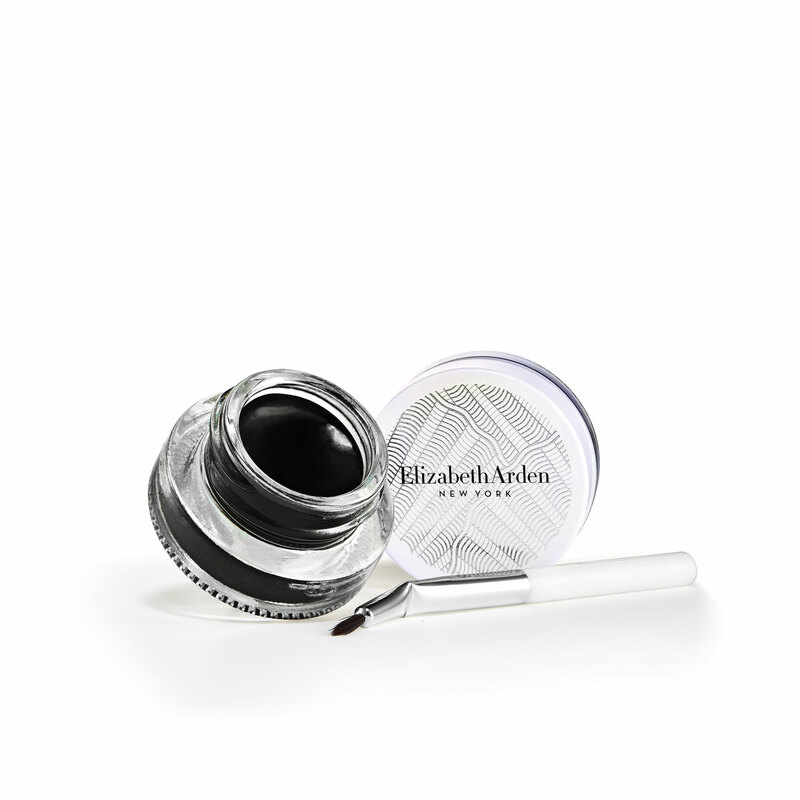 Rich with emollients and natural oils, this liner glides on with ease to enhance and define eyes. 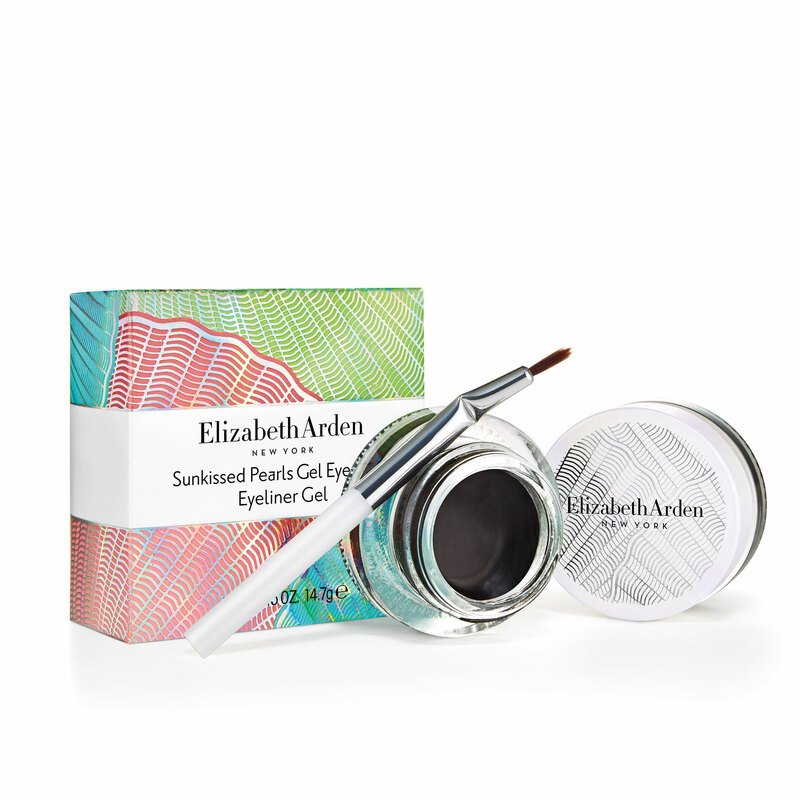 Sunkissed Pearls Gel Eye Liner is encased in a glass pot with a small angled eye liner brush for precise application. Provide high-impact color and a long-wearing formula. 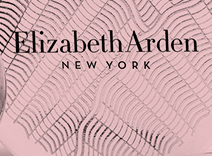 Provide a creamy, glide-on texture to deliver a smooth, defining line. 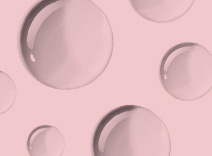 A natural oil blend that works to smooth and soften the skin for comfortable wear. 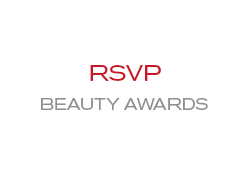 Work together to help protect against environmental stressors that can lead to visible signs of aging. To create a crisp, thin line or a dramatic cat eye without any pulling or tugging, simply dip the Liner Brush into the formula. Glide it across the upper and lower lash line, applying more pressure for a more dramatic look. Rated 1 out of 5 by jeannieb from so so disappointed I've been using this product for about 2 years. I purchase several at a time. The last few times, I notice that the consistency of the gel is very hard. It's very difficult to apply, since I have to really dig the brush in to get the gel and then I have too much on brush and the excess fall off into little balls...and so much waste that what used to last a month, barely lasts a week....that's why I buy several at a time. Think I need to find a new eyeliner, since this is costing me too much money and too much is wasted ! Rated 1 out of 5 by maggie139 from Sunkissed Pearls Gel Eye-liner I am very dissatisfied with this product. It was great for the first week. It did go on smoothly with no tugging and lasted through the day and then some. Then it started to get crumbly and it took some massaging with the brush to get to smooth again. I made sure I closed the little tub secure as I though maybe it was drying out or something. Now the last third is one big solid lump that I've even taken a toothpick to in an attempt to try and whip it into something usable. I'll never buy it again. Rated 5 out of 5 by Emily13 from New favorite eyeliner Easy to apply and looks great. Also pretty much smudge proof. Love it!